Bloomin’ heck it’s taken a while but by gum gee whiz holy audio books, Batman….we finally got there!!! The Undead Part 11, 12 and 13 audio books are in production. The Undead Part 11, 12 and 13 audio books are in production!!!! Word is, now don’t go repeating this and snitching on me you snitchy snitch pants – but I was given the nod, the wink, the nudge, slipped a bit of paper and told to eat it after – but they’re due out at the end of October. 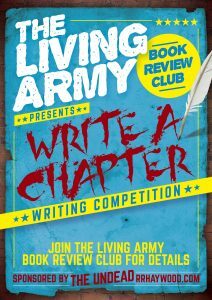 The Living Army Book Review Club are holding a writing comp. The first chapter of a book is always the hardest. You have one, maybe two pages to hook the reader. The competition is to write the first chapter following this prologue written by Simon Philip. 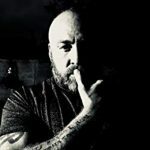 The two figures stopped at the edge of the tunnel, peering out into the early afternoon light, eyes blinking rapidly as they acclimated to the sudden change. They looked out apprehensively at the devastation that was once one of the largest cities in the world, mentally preparing themselves for whatever they might come across. “Ready” She replied, having also prepared herself as she saw him adjusting his kit. Taking a last look at the safety behind them, they set out into the unknown, footsteps echoing on the broken and raised roadway. To be sincere and serious for a minute. Thank you so much for the support and feedback on The Undead Day Twenty. The response from you the readers has been overwhelming and so nice. 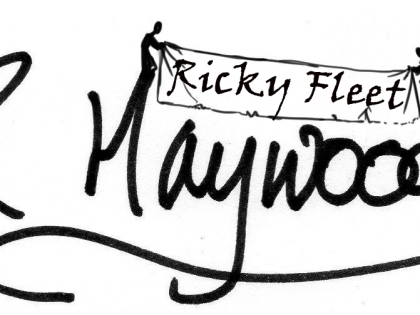 I cannot ever thank you enough. I’ve been flooded with messages from you all which is incredibly humbling. I am so sorry if it takes me a while to reply and get back to you. I do read them all and love getting them. Supremely happy to have discovered The Undead books. 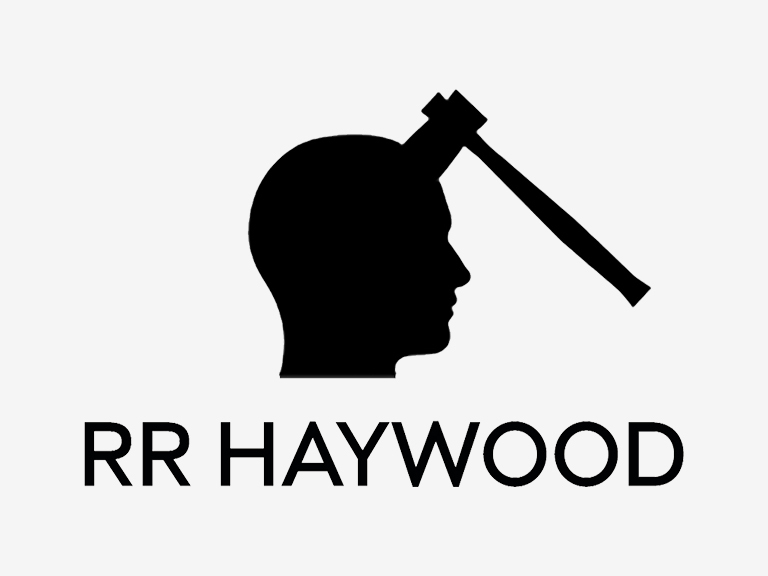 Thanks for the hours upon hours of thrilling joy, RR Haywood. Cheers. Great birthday present. Slight problem though. I downloaded 12 & 13 expecting to find 11 as I continued. Alas, total consternation and shock. Part 11 is not to found on the audible app. Any suggestions – no need for wrapping paper?